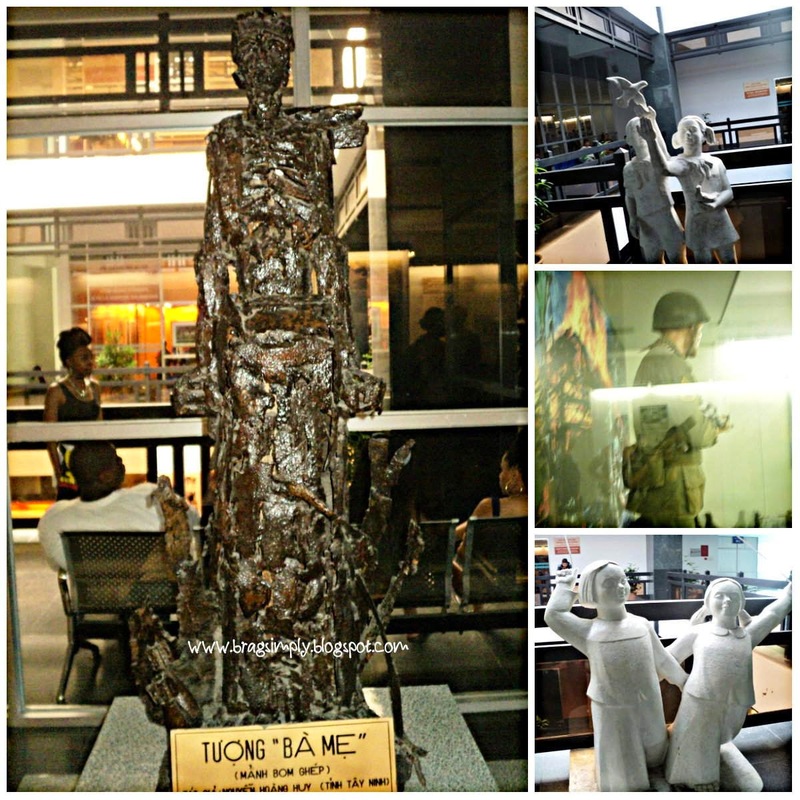 War Remnants Museum | To Be, To Be. Tutubi. 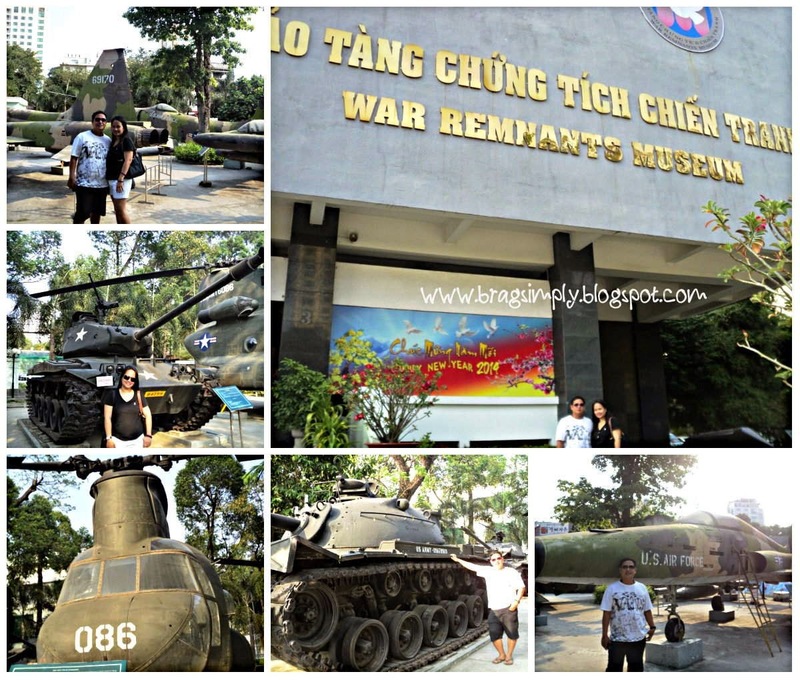 After the Cu Chi Tunnel tour, we asked to be dropped off at the War Remnants Museum. We paid an entrance fee (cheaper when you have VND Dong with you instead of USD) of VND15,000. It was a huge museum, with various floors and different displays. 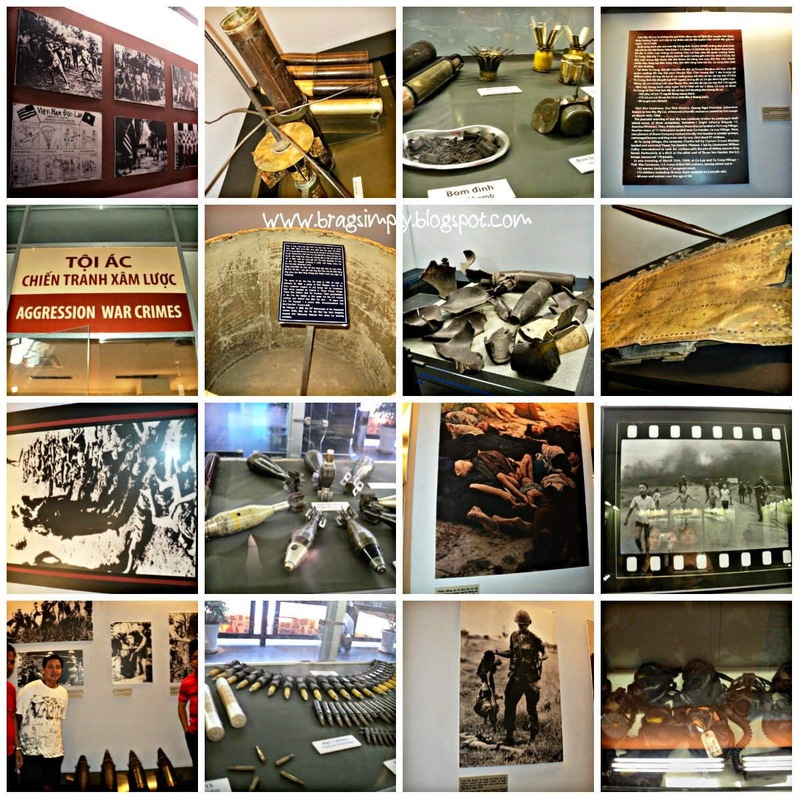 The outside was used to display military planes, tanks and helicopters used during the war. Suffice it to say the visit to this museum was really, really depressing. Nobody ever really wins in a war and everybody is a casualty. Even unborn children of parents afflicted with the effects of Agent Orange suffered tremendously! There were times when my breathing would hitch and I would have trouble suppressing a sob and a few did escape, especially when I saw the photos of the children. It was that depressing, yet educational at the same time.